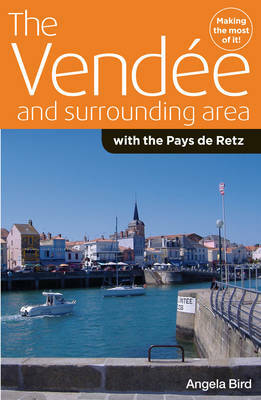 The author is a British journalist with 40 years' experience of the Vendee. In friendly, chatty style, she describes outings and attractions to suit all ages - from play-parks to museums, medieval-style battles to exhilarating treetop zip-wires. The book gives opening hours and admission prices, has a comprehensive index, and a "must-see" list of the top sites to visit.